Celebrating the annual San Diego Greek Festival–Opa! 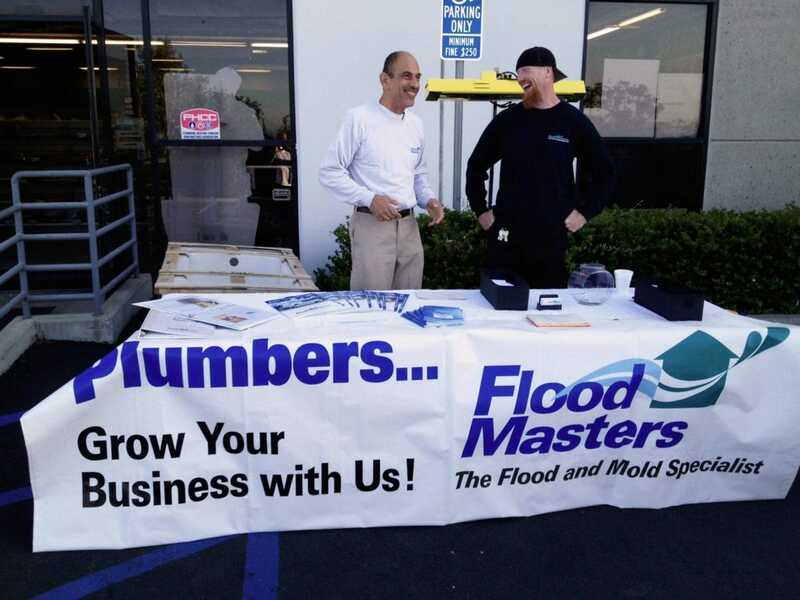 Olympic Carpet of El Cajon, CA, one of our partners, celebrated Customer Appreciation Day today! They grilled up some tasty beef and chicken tacos with lots of fresh toppings, rice and beans, chips, cookies, and even rice pudding! Last week we had the opportunity to make some new acquaintances across the street at Ferguson Enterprises. We set up early in the morning and provided all plumbers who stopped in a with delicious, complimentary breakfast! Shaking Things Up With Our Own Harlem Shake! Yep, that's right--we caught the Harlem Shake bug! Check it out to spot your favorite employees having a blast! Campaign for Project Mexico was a Success! We announced in late October that throughout the month of November, we would donate $1 for every "like" or "+1" that we received on our Facebook and Google+ pages to Project Mexico. We are excited to say that we raised $250! Certified Restoration proudly sponsors Father Joe's Villages, an organization that helps provides care, meals, and housing for thousands in the San Diego area. For those who consider themselves worthy sleuths or simply want to join in on the fun, the La Mesa Centennial Committee announces the La Mesa Centennial Amazing Geocache Challenge.